One measure of racial progress is that African-Americans are as likely to vote in elections as whites. 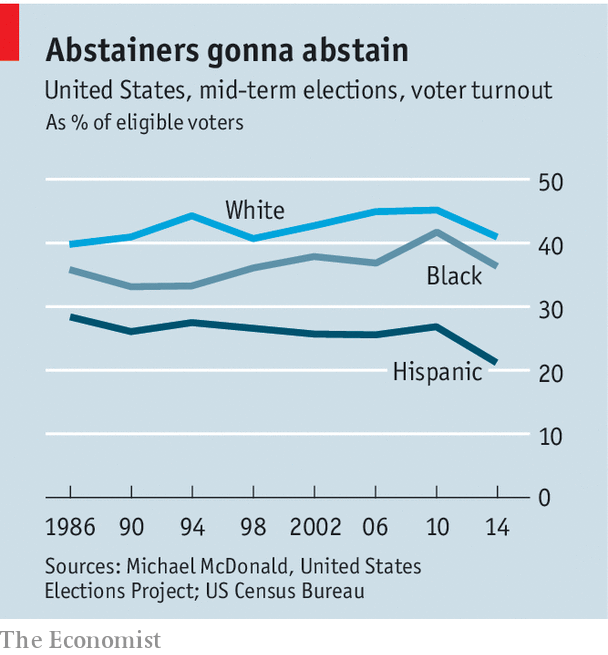 Black voters were actually slightly more likely to turn out than whites in the 2008 and 2012 presidential contests. Hispanics lag far behind. 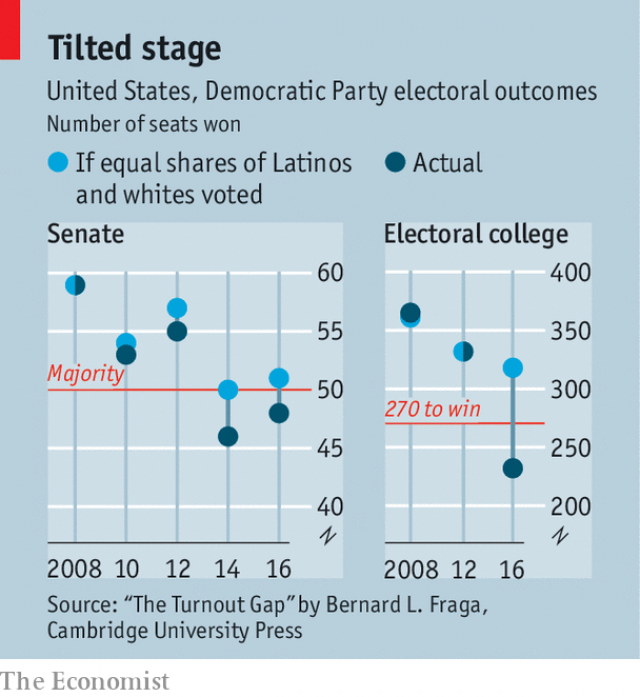 Turnout rates for Latinos were 20 points lower than for whites in 2016, a gap that is far wider than it was two decades ago. 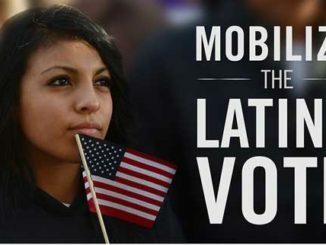 What is keeping Hispanics from voting? The answer will matter a lot in November. Priyanka Mantha from the campaign for the Democratic candidate to be governor of Georgia, Stacey Abrams, says the campaign is investing heavily in bilingual advertising and uses Spanish-speaking canvassers to spread its messages. The targeting team is hoping to build on the success of this year’s primary campaign, in which 250,000 more Democrats voted than in 2014. Public polls suggest these efforts might be paying off. Ms Abrams is currently level in her race against the Republican Brian Kemp. Every national Democratic campaign for the past few decades has raised hopes about higher turnout from Hispanics, often only to be disappointed. In two of this year’s key Senate races it seems to be happening again. The president’s “build the wall” rhetoric, the separation of children from their parents at the border, his enthusiasm for deportations: none of these things is sending enough Hispanic voters into the arms of either Beto O’Rourke in Texas or Bill Nelson in Florida. Mr O’Rourke is trailing Senator Ted Cruz by roughly five points, half the margin by which Trump won in 2018. Senator Nelson, the Democratic incumbent, is in a tight race with Rick Scott, his Republican challenger. Though many political scientists suggest that factors like educational attainment and income explain why some Americans vote less often than others, voter-turnout records show a more complicated picture. Latinos without high-school diplomas actually vote more often than whites without them, according to a new book by Bernard Fraga, a political scientist, called “The Turnout Gap”. One answer is that Hispanics, a category created by the Census Bureau, do not feel very Hispanic. Florida’s politics often sets Cubans against Puerto Ricans. In Texas, the term covers Mexicans who arrived in the 1970s, recent migrants from Central America and families who have been in Texas for centuries. Black Americans have a long history of mass political organising dating back to before the civil-rights era. Latinos do not. The expectation that they should have a shared political consciousness might be mistaken. Another explanation is that the campaigns are doing a lousy job of targeting them. This is what Mr Fraga argues. Campaigns usually focus their marginal extra efforts on voters who are most likely to show up, which ends up reinforcing pre-existing turnout patterns. 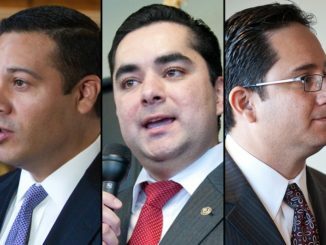 If Democratic candidates were able to flip a switch and better target Latinos, the result would be large political upsets in November. The Economist’s weekly survey with YouGov, a polling firm, finds that 55% of Latinos favour Democrats in the forthcoming elections, versus 24% who favour Republicans. 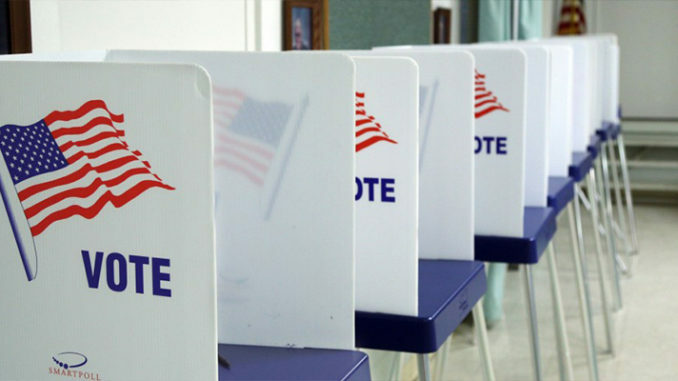 Once uncertain voters are allocated, this is similar to the 70% of Latinos that Hillary Clinton won in 2016, according to survey data from the Co-operative Congressional Election Study. 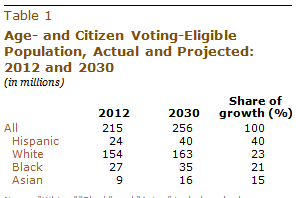 Democrats are frustrated by these numbers; this seam of votes appears easy to mine but in reality it is plainly not. To realise the promise of this apparently friendly collection of voters, “Democrats don’t have to persuade anyone,” Mr Fraga says, “the voters just have to turn out!” He estimates that if Hispanics voted at the same rate as whites in 2016 then Democrats would have won 51 Senate seats (they won 48, if you include the two independent senators that caucus with them) and Hillary Clinton would have been elected president with 318 votes in the electoral college (she actually won 232).